Monthly Parking is not currently available at this location. 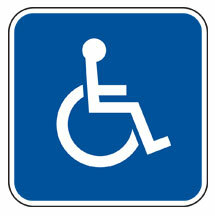 This facility offers 37 disabled parking spaces, subject to availability. If you have any questions or comments about this facility please call 480-894-1800.